Sun-Pro Tinting specializes in Commercial Window Tint, and Office Window Tint. - Is your building energy efficient ? 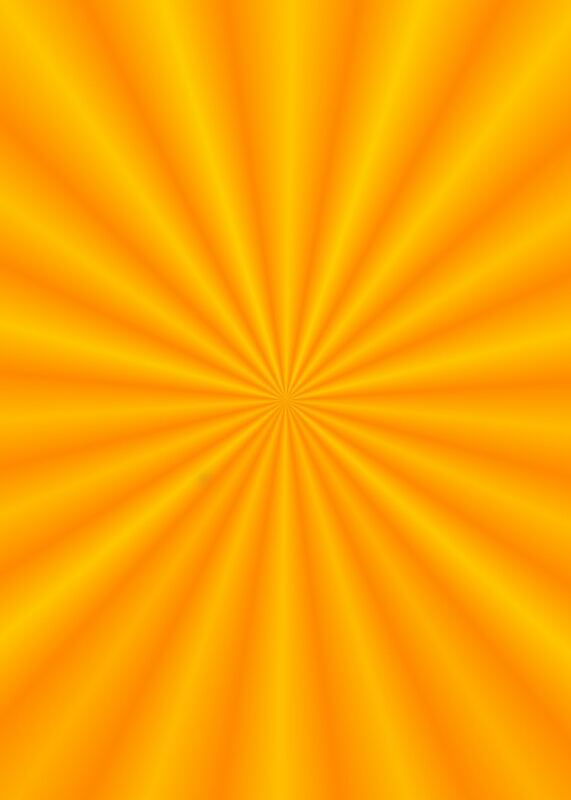 - Does the sun block you from looking outside ? - Do your existing windows provide you with any protection ? 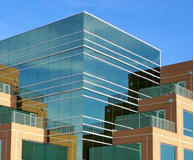 Applying Window Film is the least expensive and easiest way to improve energy efficiency to your building or office. We offer multiple types of film and our expert sales team can assist you in providing the correct film for your type of need. Our complete line of films offer protection from : heat rejection films, privacy films, security films, and much more. If you are looking to apply window film for your new building, let us provide an ROI analysis for you to see the huge benefits using our patented ceramic films. Significant Savings. Rapid Payback. Smart Investment. Our Window Films can boost the performance of nearly any glazing system, significantly reducing energy consumption and peak demand. Professional energy audits estimate that buildings retrofitted with energy saving films could realize annual energy savings as high as 15% with improved HVAC efficiency, reduced carbon emissions and an average payback within three years. The U.S. Department of Energy estimates that one-third of a building’s cooling load is from solar heat gain through windows, and nearly 75% of existing windows are not energy efficient. Our Commercial Window Tint offers an exclusive Energy Audit process that utilizes widely accepted DOE-2 analytics to analyze how Office Window Tint can improve efficiency to deliver significant savings and rapid payback. Contact us today and let us show you how much you can save by going green.